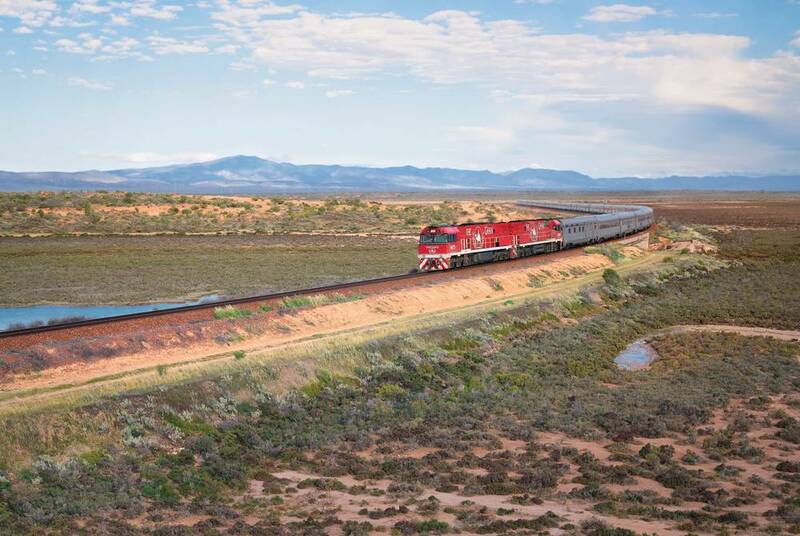 While the Ghan traces the original route of Australia’s pioneering cameleers, today you’ll travel in utmost luxury. You’ll enjoy all-inclusive gourmet dining and open bars as you sweep through the outback wilderness, pausing for a full spread of included touring. There’s everything from visits to remote Aboriginal communities to river cruises and stops at frontier-town Alice Springs. 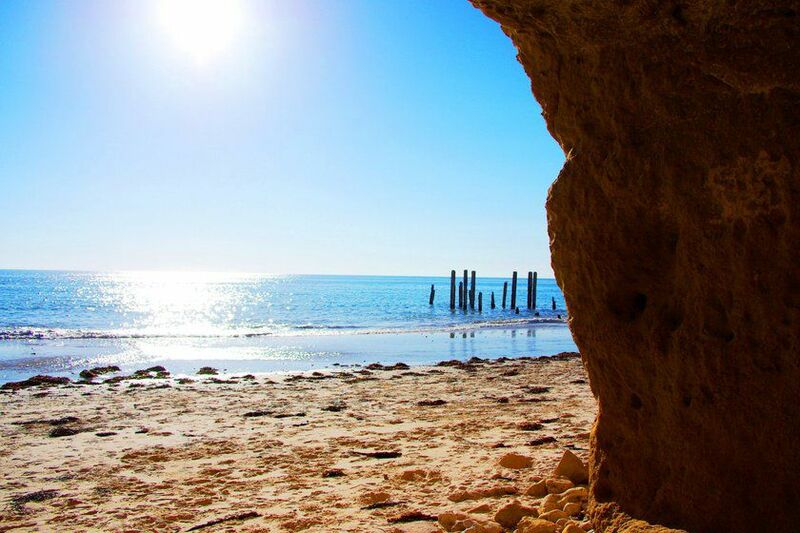 Either side, you'll be treated to luxury stays among Adelaide's heritage, Darwin's beaches and Kangaroo Island’s rural splendour. 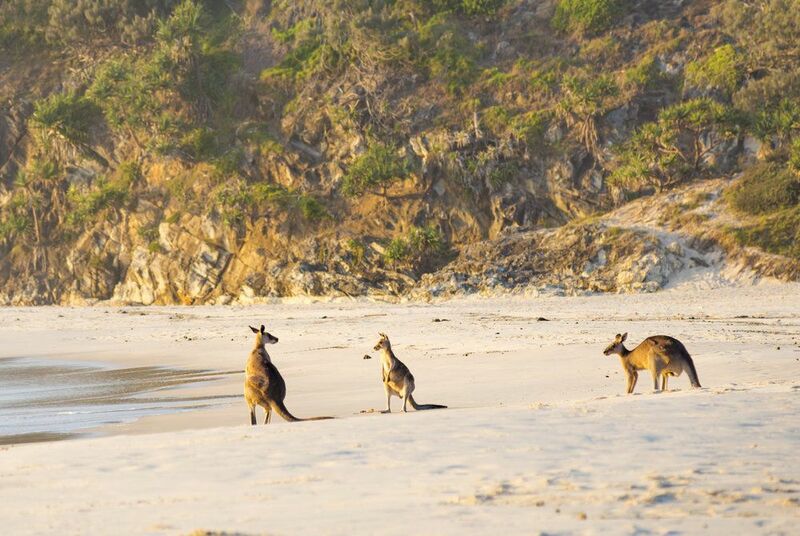 Here, you’ll enjoy full-board dining and two days of touring, spotting sea lions, koalas and, yes kangaroos, on guided bush walks. Begin in style with complimentary airport access before your flight out to Australia. Arriving into Adelaide, you’ll be met at the airport by a private driver and brought to your luxury hotel. Housed in the city’s 19th-century treasury, its historic façade belies sleek interiors. 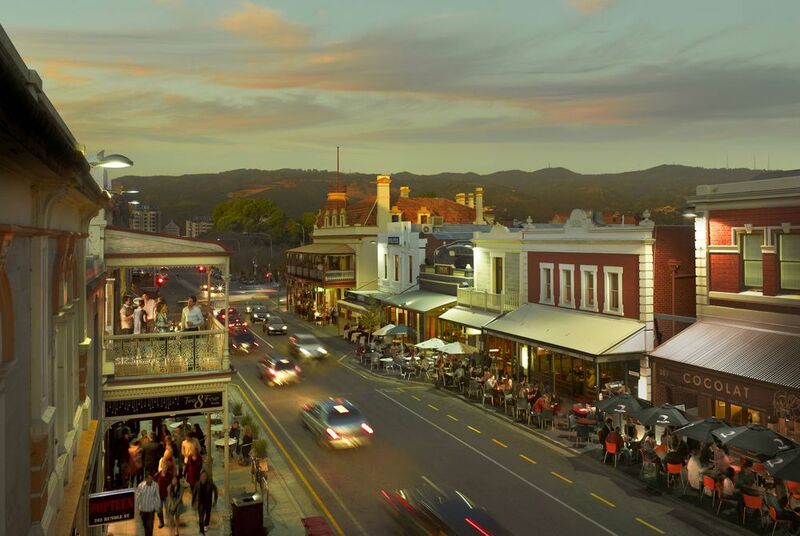 It’s also centrally located, so you’ll have all of the city’s delights on your doorstep, with Adelaide’s rich heritage laid bare in near-countless churches and the neoclassical Art Gallery of South Australia. But, the city also has a delightfully forward-thinking outlook, evident across farmers’ markets and hip bars hidden in narrow laneways. A private airport transfer and short flight hop will today bring you on to Kangaroo Island for two days of dramatic seascapes and native wildlife. 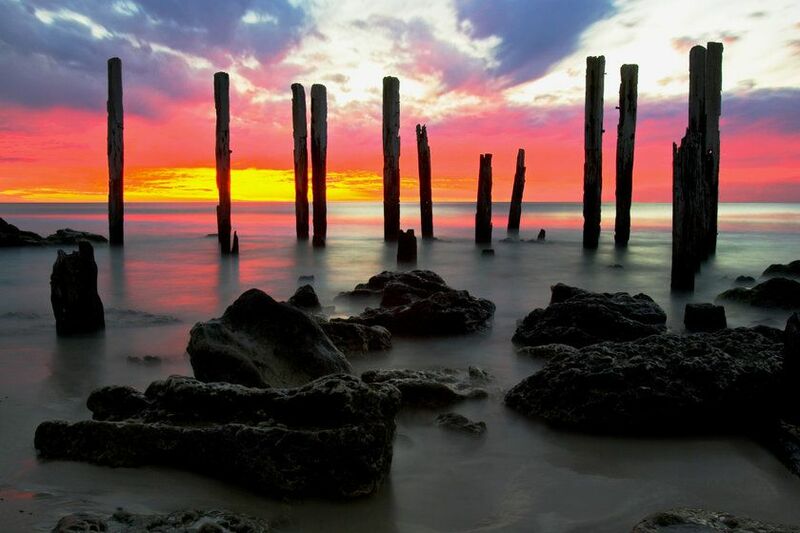 Your included touring will start at Rocky River in the Flinders Chase National Park, where precipitous cliffs front windswept grasslands, hosting everything from kangaroos to Cape Barren geese. Then, it's on to the wild beauty of Remarkable Rocks before an Aussie barbecue lunch sets you up for a stroll down Koala Avenue. The marsupials of Grassdale’s historic farm and the crystal-clear waters of Vivonne Bay will then see you on to your European villa accommodation, set among 60 acres of rolling farmland. End the day with a gourmet dinner. You’ll have some further time on Kangaroo Island today, with your included touring starting at the Seal Bay Conservation Park. After learning how the Australian sea lion survives the rigours of the Southern Ocean, you’ll continue south for a bush walk down to the island’s spectacular sand dunes – the Little Sahara. Following a picnic lunch here, you’ll then head to the north coast for a beach stroll before your flight back to Adelaide. On arrival, a private transfer will see you to your luxury hotel for one final night, perhaps capping off the evening with one of the city’s fine restaurants. 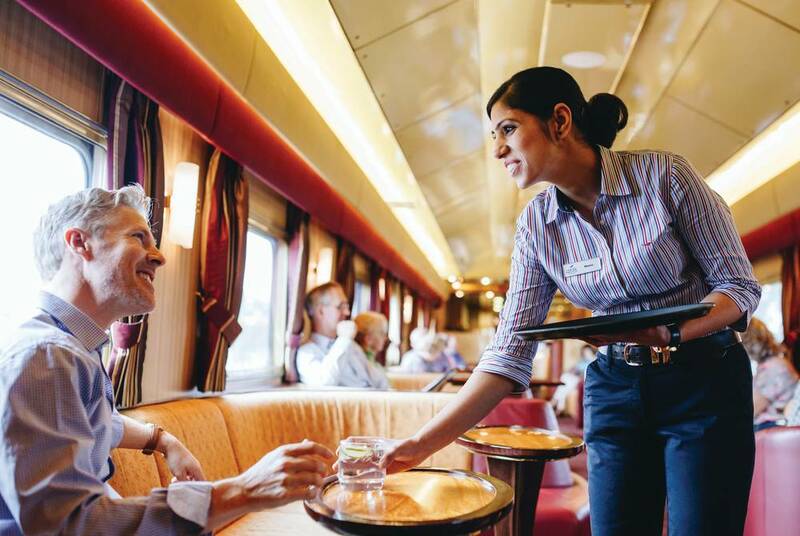 A private transfer will bring you aboard the Ghan itself, settling into your wood-panelled cabin to enjoy all-inclusive drinks and fine dining. Expect the likes of barramundi and kangaroo fillet paired with Australia’s superb wines, best taken in the elegant lounge car. As you travel, you’ll watch as the city melts into South Australia’s pastoral verdure and the ochre scrubland of the Flinders Ranges. Don’t also miss out on the afternoon tea before indulging with a three-course dinner. Start your day with a full breakfast, complete with Belgian chocolate waffles and eggs just the way you like them. Then, in among your multi-course meals and bar-car delights, you’ll roll into Australia’s Red Centre with Alice Springs. Immerse yourself in its frontier-town heritage, perhaps with an optional camel ride or helicopter flight out over the ancient MacDonnell Ranges. Then, further delights await back on the train, with a dinner of gourmet takes on bushfood staples, including crocodile boudin blanc. Today, for something extra special, you might want to opt on to a sightseeing flight to Uluru – Australia’s great red icon. 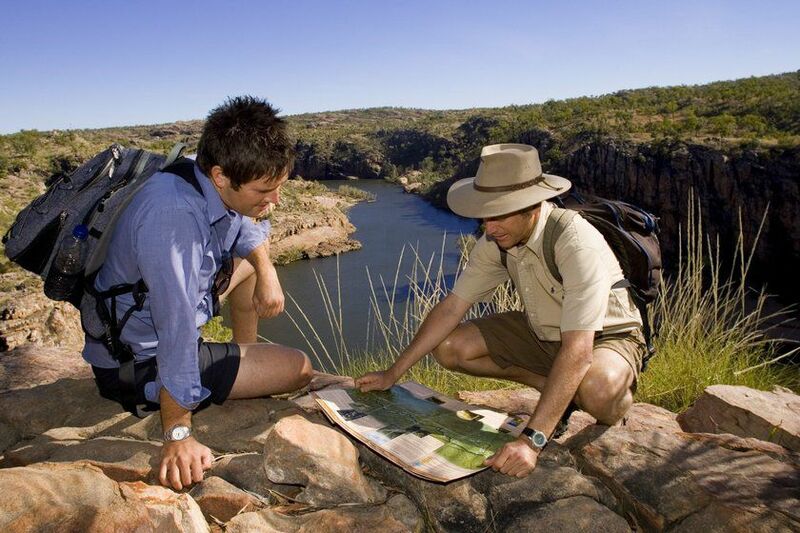 Arriving into the Northern Territory, you’ll have a choice of included excursions, beginning with a cruise along the Katherine River. It’s a scenic delight, watched over by the towering sandstone cliffs of Nitmiluk Gorge. Alternatively, learn about the local indigenous culture with a visit to the Jawoyn people. Activities range from basket weaving and spear throwing to traditional painting and learning to play the didgeridoo. A late lunch awaits back on board, perhaps of gold-band snapper fillet and asparagus spears, before the rust-red of the Australian transforms into beach-fronted Darwin’s exotic greenery. Here, a private driver will see you to your luxury hotel. With Darwin’s glittering waterfront just a short stroll away, your accommodation is perfectly positioned, its chic pool framing spectacular citywide views. As such, you’ll have a superb collection of restaurants and bars on your doorstep, while the beach makes the most of the city’s tropical climate. The city is, after all, closer to Bali than its own capital. 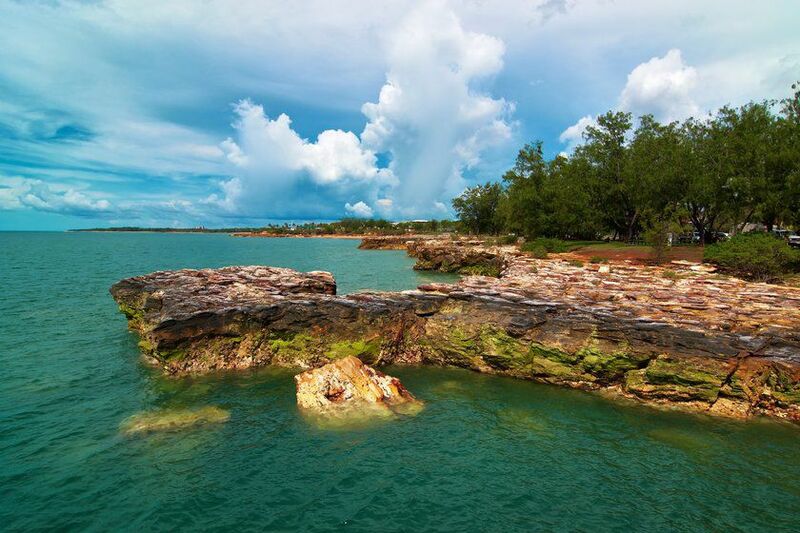 Don’t also miss out on the sunset markets, while heading out of Darwin rewards with fishing expeditions and hikes in verdant national parks. Today, a private transfer will see you to the airport for your overnight flight home. Save up to £140 pp. Early Bird Offer : Save up to £140 pp. Advance purchase special rates are available when booking six months or more prior to travel. Please note this is subject to availability – contact us for more information.